GC Products Has Moved - GC Products, Inc.
GC Products, the leader in GFRG and GFRC solutions, has moved to a bigger location in Lincoln. 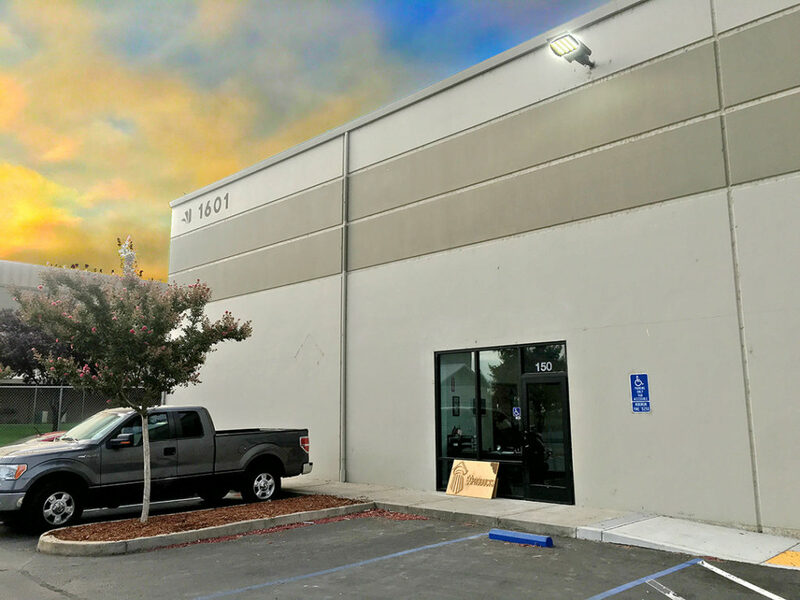 We consolidated our previous Lincoln location with our Reno location, so that we are able to be more efficient with meeting your development needs. You can find our new location at 1601 Aviation Blvd, Suite 150 in Lincoln. If you’d like to come see our new space or hear more about the advantages of moving to this new building for your GFRC and GFRG development needs, please give us a call at any time!